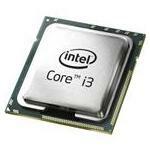 Intel Core i3 Mobile processor possesses 3 MB Cache, 5GTs Bus speed, 2 Cores and 4 threads. 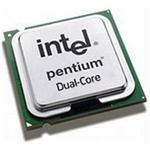 The processor has its own embedded graphic card with 850MHz base frequency - powerful enough to run HD games. 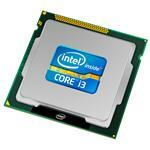 Why 2nd Gen Intel Core i3 Mobile Processor? Simply put, it's all in the numbers! If your 1st generation mobile processors have more cache size, more processing power, increased number of cores, and feature a high-quality graphics card, you should stick with it. However, that is not the case! So it is the right time to shift to the 2nd generation of computing. 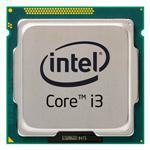 The 2nd generation Intel core i3 mobile processors provide robust speed and impressive performance in comparison with their predecessors. Using Intel Core i3 mobile processors is a wise choice if you want to increase the level of your productivity by utilizing optimal computing power. 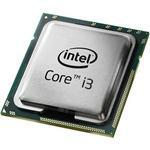 Comparatively, Core i3 processors of the 2nd generation are 10% faster than their first generation counterparts. They also feature a better graphics card and power management options for the users. Now you can get Intel core i3 2nd generation processors online at unbeatable rates. 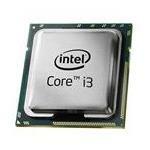 Just browse through our website, click on the core i3 processor that best suits your needs and order it online. It is as simple as that! Get started right away!